Being on maternity leave I thought I’d have all the time in the world. When you are at work and desperate to get home to see your babies, you tend to clock watch and nothing goes slower than a watched clock. I’m sure there were days in the office where the clocks went backwards. Ok, maybe not, but I’m sure you’ve been there. I watched the hands of the giant white faced clock, tick ever so slowly round until 5:30. When you’ve little and there is the excitement of Christmas eve, it really does feel like an eternity you have been lying in your bed, trying to fall asleep but the butterflies of anticipation are keeping you awake. And if you have an aunt like mine, who told me that Rudolph would eat my toes if I got out of bed before morning, then maybe a bit of terror mixed in with that. I lay there watching the clock on my wall, it was one of those cat ones with the moving eyes and tail that swung too and fro. Time stood still I’m sure until finally my eyes closed. As you got older there was the anticipation of going on a date or going out with friends. Getting ready in front of the large mirror, glancing at the clock on the wall, it was a sparkly mirrored one, every five minutes or so to see how much time you had left to get the fringe even higher than the night before. I was a 90’s teenager. Big fringes were the in thing back then. Quick time to get the eye liner on and mascara before the door goes, five, four, three, two… Grab your coat it’s time to go. When I first had a baby, I was rigid in my feeding routines, I had to make sure the baby didn’t go any longer than 4 hours without a feed and make sure the nappy was changed first. Those of us who are first time mothers I’m sure sit there looking at the clock on the wall, knowing exactly when their baby is due their next feed. Those mothers like me who have more than one child aren’t quite as rigid with their routines as they were the first time around, I’m sure. I still watch that clock that sits on my mantel piece but most of the time the baby tells me when she’s hungry. Today I watch the large wrought iron wall clock on my wall in my living room, this tells me when I’ve to take my boys to school and when to pick them up. Thankfully this week my youngest boy is in full days and unlike two weeks ago I’m not making 4 trips up and down to the school. I’ve got to make sure I leave at least 15 minutes before the school bell rings to make sure I’m there in plenty of time. I’d hate for them to have to wonder where I was. 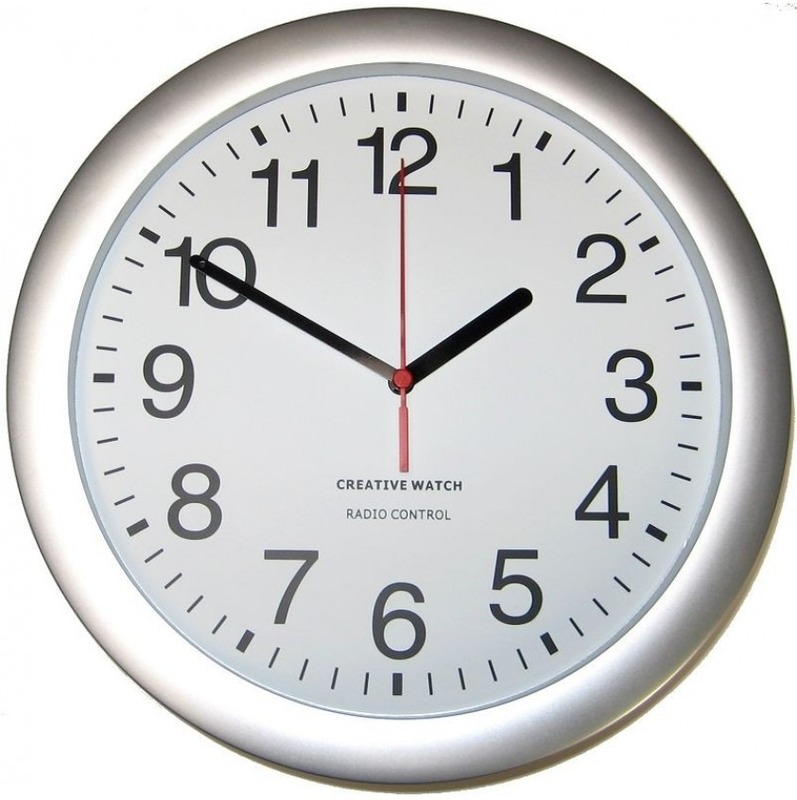 I wonder if my children clock watch at school, watching that big white clock face, with its severe black numbers and hands tick round. I think they could definitely do with sprucing up their clocks in school with something a bit more funky like one of the clocks they have in Argos, good prices and a lot of fun. I’m liking the cuckoo clock. What about you? Do you clock watch? What type of clocks’ do you have in your house? Do you have a favourite?